The weather news has been, well, unpleasant, disappointing…actually absolutely dismal! Are you kidding me!!? This is the worst thing since last year’s annual mid-January thaw. These are, to be sure, very trying times and I want to do all I can to ease your pain and maintain my own wobbly equilibrium as we all wait through another two sultry weeks before possible snow. Two WEEKS!… Really? 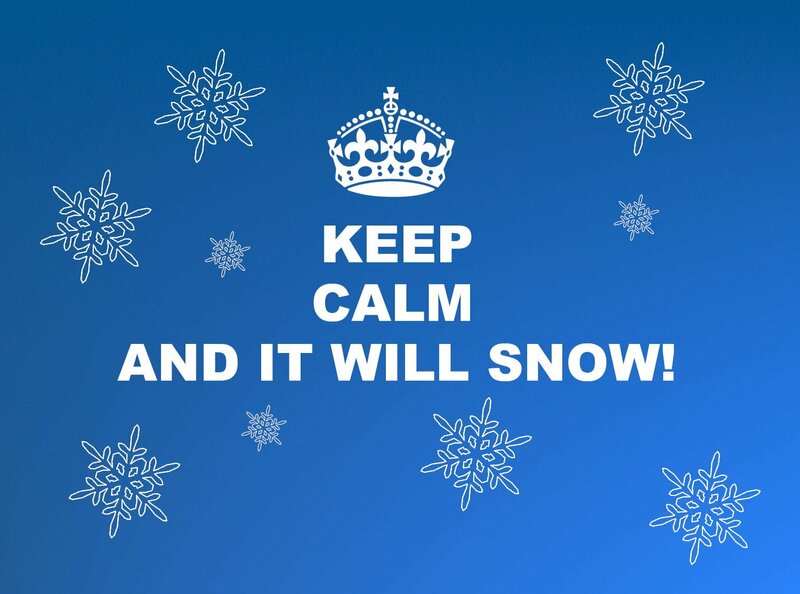 First stay calm; let’s all take a deep breath and recognize that – like overly excited kindergartners – we need some structure and activities to make it through till recess/snowfall. So here are some strategies to keep your cool during this ridiculous warm spell. Play Games. There may be a lot of time to kill so I would not recommend drinking games at first. Begin with something harmless like Solitaire. I have a ski oriented deck that I find soothing. 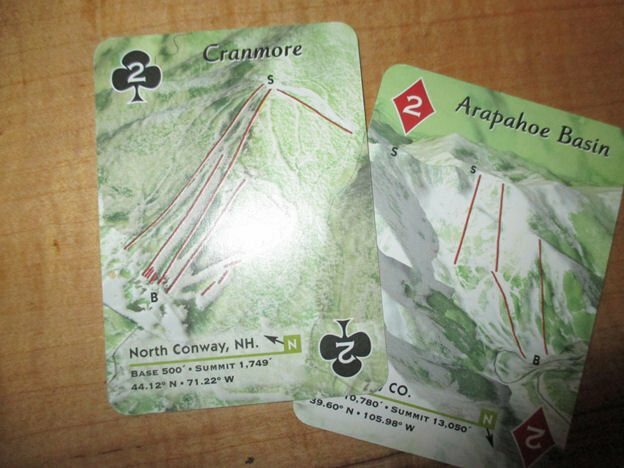 Until I see their New England bias –Cranmore is ranked the same as A-basin? People are already skiing at A-Basin and will be risking their limbs on the east wall soon; Cranmore, really? This has not been so soothing after all. Other Games. How about the classics? 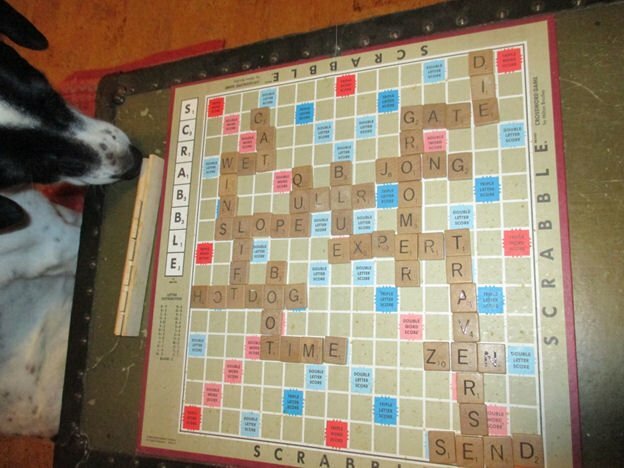 With some variations; like Ski Scrabble. 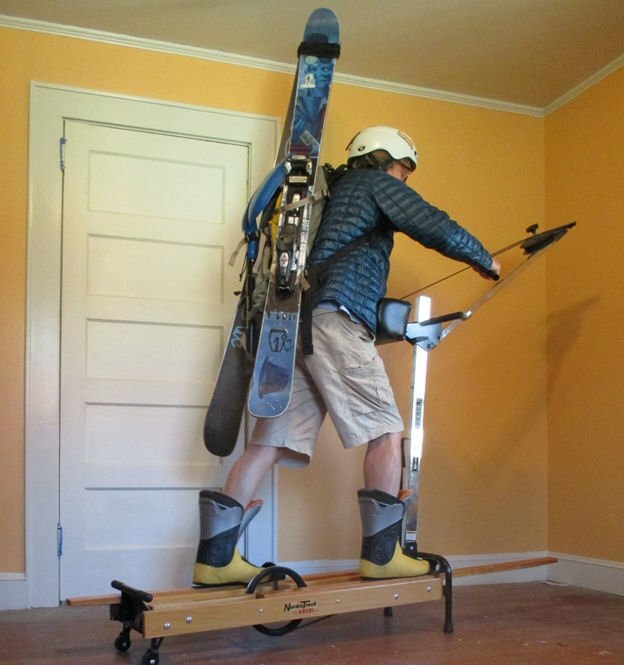 Same as it ever was except using only ski/snowboard terminology. Subtle rules would apply, a person who snowboards may not play Alta (although given a base value of 4 why would you), no one over 37 can play Steazey (which is a pity given its value of 19). There’s a lot of potential for controversy in this game, so that’s a plus. Never mind, that’s depressing. Perhaps the driving game, name every Black run on Mt. Ullr or every green on Mt. Claus. 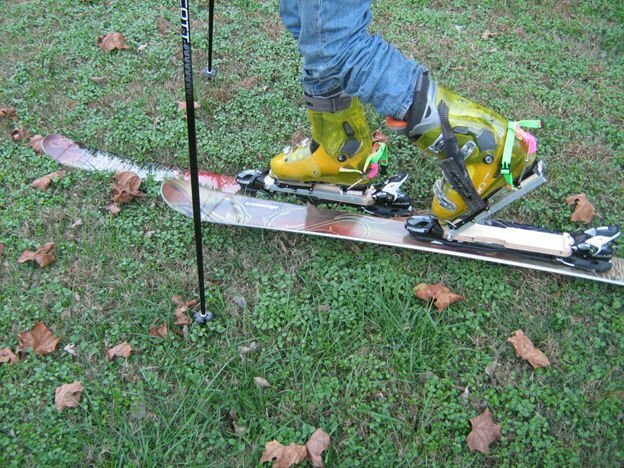 Or try to count how many days since you last skied. 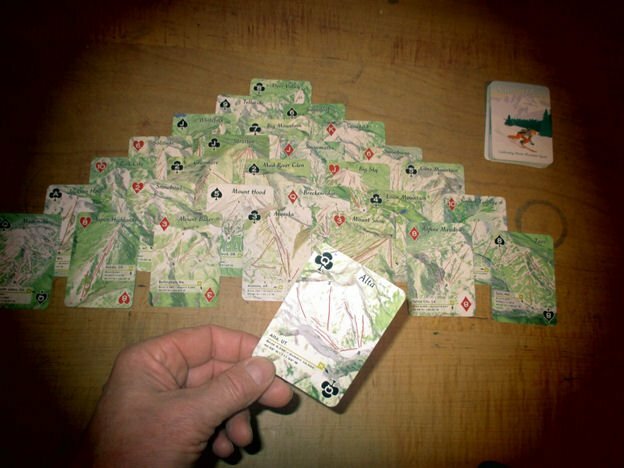 One of my personal favorites was the decision to make my own alpine touring interface, aka frankentrekkers, lots of fun in the shop. Anyway it’s hot out in the garage —because it is still like summer in the rain forest in the middle of damn NOVEMBER!!! Sorry …staying calm… so best to move inside for more traditional craft projects. 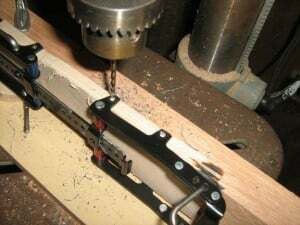 I would suggest something soothing and simple like framing one of your favorite pictures and planning a collage. 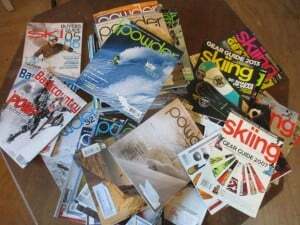 Organize your magazine collection; and decide where you are in the Ski vs Skiing vs Powder vs Backcountry spectrum. 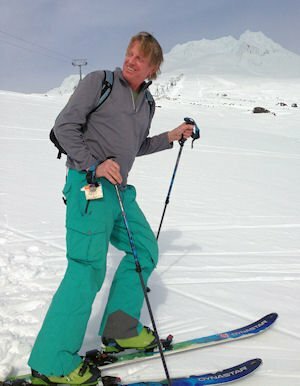 Ski was always the haute cuisine of the menu and Skiing while operating for the same company from the office next door, carried an earthier vibe. 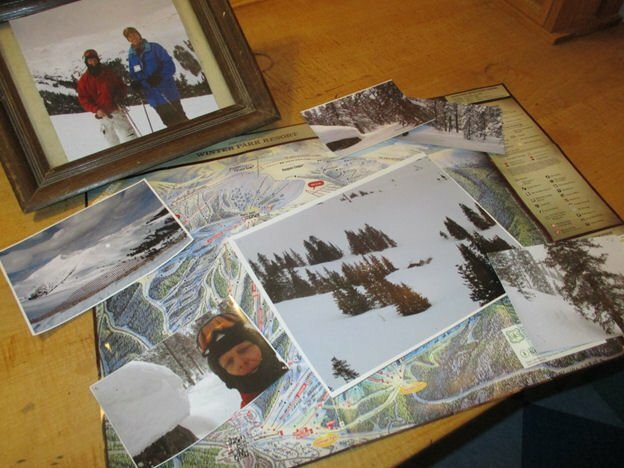 Ten years ago I became aware of Powder and it just pissed me off because everything they were doing seemed so impossible, now while I can’t do much more – my skiing has improved enough to get it, and it’s what I look forward to at the beginning of each season. And Backcountry is just so sweet, they ain’t slick yet thank God. 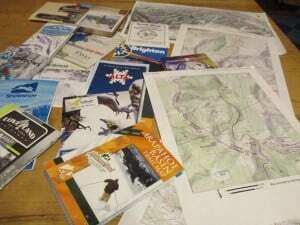 Find all your old trail maps (yeah you saved them, embrace your inner tourist). They are amazing, which run did you do? Which one will you try? And don’t forget the topos, if you aren’t creeping around the edges and the boundaries yet, maybe you will this year (while I do not condone creeping around boundaries, if it happens then best to be prepared with a letter sized map printed in water soluble ink that will have no meaning to you in the field, it’s like a melting security Kleenex, very Zen). It is also a time for training and exercise … this is another advantage of a crappy start to the season, if you do it right, with a little extra work and magical thinking you can catch up to all the summers fitness goals in a week! And now some things to Avoid. Buying more stuff. Seriously? Enough is enough. You do not need more gear. But as the off season goes on and on another shiny new toy will always emerge and grab your attention. Ignore it.Hang on a second…the UPS man is outside, those could be my new Scarpas! Checking Forecasts more than once a day. While I still hold firmly to the belief that if I check the forecast every second hour of the day I may discover something new and miraculous, experience has taught me that is a delusion.Excuse me I gotta go check something. Same thing applies to checking snow totals and webcams in other places; yeah it’s already getting deep in the San Juans. You going to drive there tomorrow? Probably not, so forget about it. Still though, Wolf Creek, how far is that?If I leave now…. sorry never mind. For us in the Southeast, I think the only hope now is to abandon all hope; we need to collectively act like we don’t care about no stinking winter, who needs it anyhow? Winter is fickle so we may as well play hard to get. Tennis anyone? 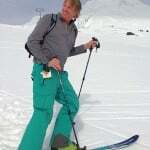 Next articleSoldier Mountain Resort in Idaho Sold For Debt Owed! $149,000!